Originally founded by Siouxsie Sioux and Steven Severin in London, Siouxsie and the Banshees released 11 albums and 30 singles during the course of their 20 year career. Led by Sioux’s haunting vocals and Severin’s futuristic bass stylings, the group pioneered punk music, while also traversing into electronic realms. As such they’ve influenced artists ranging from Joy Division and PJ Harvey to Radiohead and LCD Soundsystem along the way. Ahead of her performance at Dekmantel Festival this year, we tapped NYC’s Veronica Vasicka to take on their prolific canon. Whether via her website and label Minimal Wave, as a founding member of East Village Radio, or through her DJ sets, Vasicka has spent over a decade sharing obscure and forgotten gems from across the cold wave, post-punk, industrial and synth-pop spectrum. 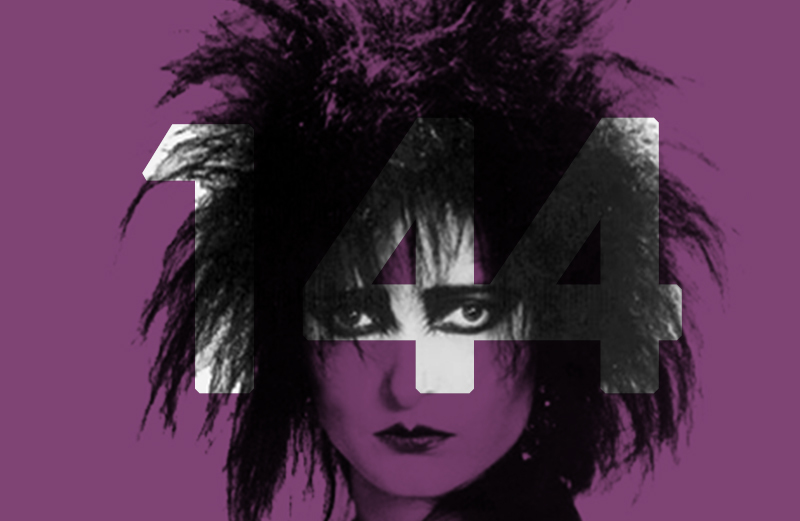 “As a young girl growing up in New York City, Siouxsie Sioux meant more to me than just music. She had the outsider mentality that I identified with, yet was still unmistakably feminine in a male-dominated scene. She not only held her own within this scene, her creative power and smouldering beauty translated perfectly into her music, which was rich, dark, multi-layered and exotic. Veronica Vasicka plays Dekmantel Festival 2018 on Sunday 5th August, at the UFO Stage with Regis.